2 Bedroom Semi Detached House For Sale in Blackburn for Asking Price £120,000. 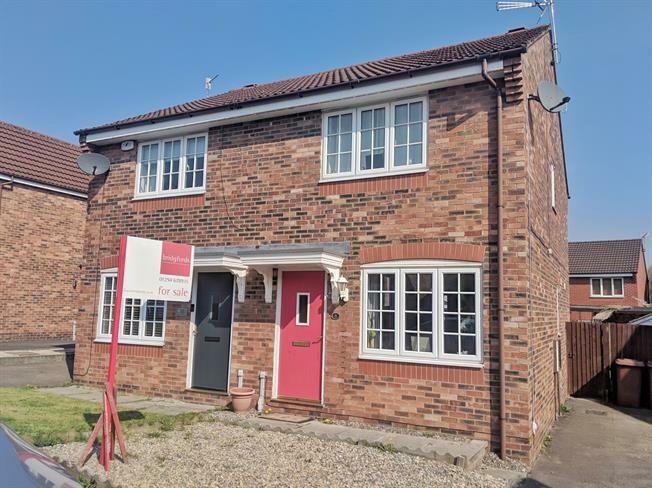 This semi detached home has a garden at the front with a driveway at the side of the house. The property comprises a lounge at the front and kitchen diner at the rear, with a downstairs WC and storage cupboard downstairs. Upstairs there are two double bedrooms and a three piece family bathroom.